Subscribe to our daily email blasts! This is simply the best way to stay up-to-date on everything going on in our community. Would you like to share your knowledge with and/or get advice from a large active group of independent contractors, marketers, communication officers, accountmanagers and business owners? Then sign up for our FREE community. Get started, Get connected, Get informed and Get active! Like, join and follow our Facebook page! This is a great place to interact with the Social Media Gids community. Already a friend? Recommend us to your friends! Connect with us on Twitter! Find out what’s going on day to day bases. Recommend us to your friends! You can follow the Social Media Gids LinkedIn page. Are you already part of our professional network? Recommend us to your professional network! Follow our Instagram account and connect with our community there. We share tips and fun photos from us and our community. @SMG Hangout is designed to help independent contractors, marketers, communication officers, accountmanagers and business owners discover what works with social media marketing to achieve their business goals. We also emit most of the @SMG Hangout episodes as podcast. For the podcast you can subscribe viaiTunes, RSS, Stitcher, Googleplay or Spotify. 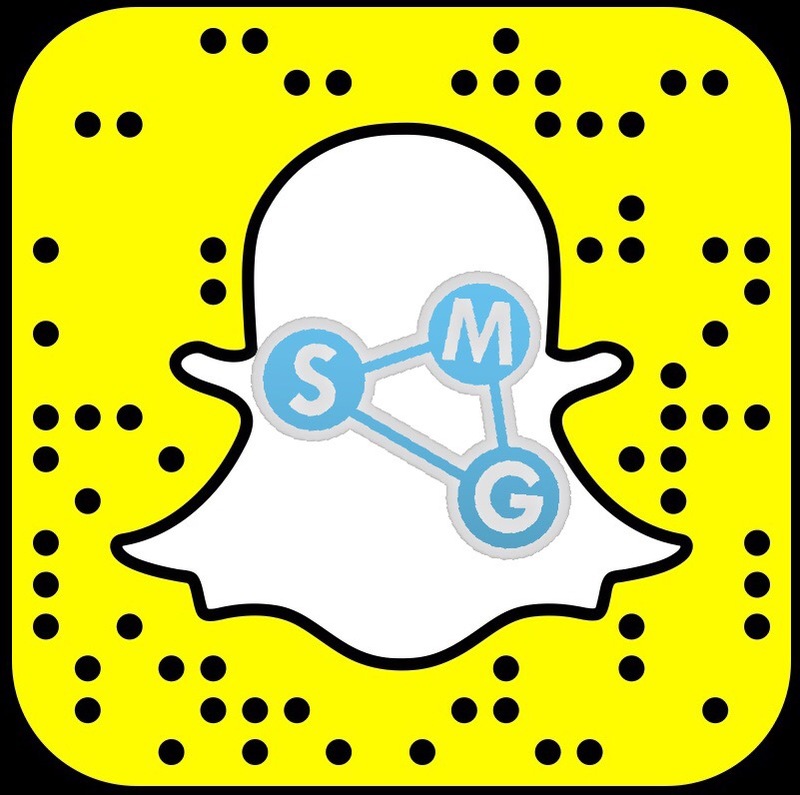 Follow our Snapchat behind the scenes talk and live stories with friends, community and customers. This is just fun and living in the moment! Follow us on Pinterest where you’ll find boards dedicated to help you learn how to navigate major social networks. Follow us on our Google+ account and like by using +1, follow messages about one topic and exchange thoughts with like-minded people in our community. 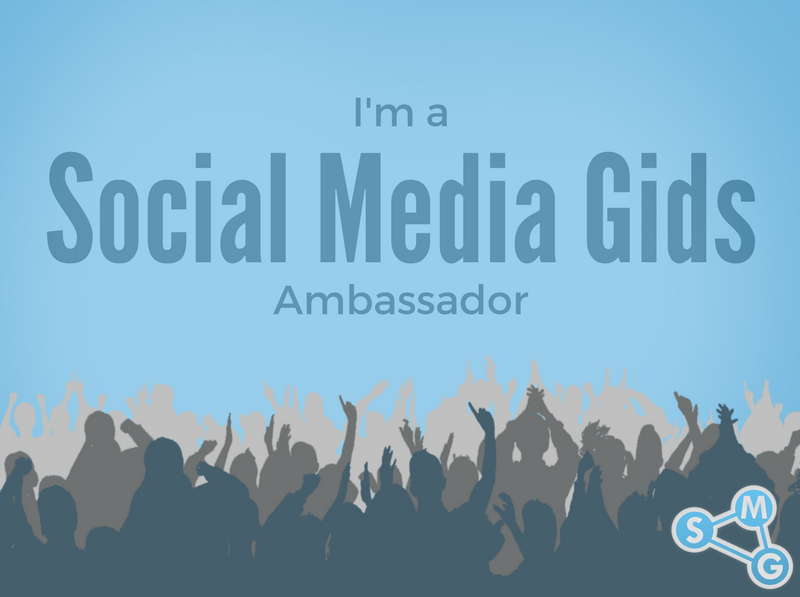 Post this Social Media Gids ambassador badge on your blog or website! I'm a Social Media Gids ambassador. Thank you for being a Social Media Gids ambassador!